When you call the Yorkshire Envelopes Office, chances are, you have spoken to Cathryn, Jess or Vaida. Cathryn is managing our office with Jess and Vaida. We are all office based and always happy to help, so please give us a call. 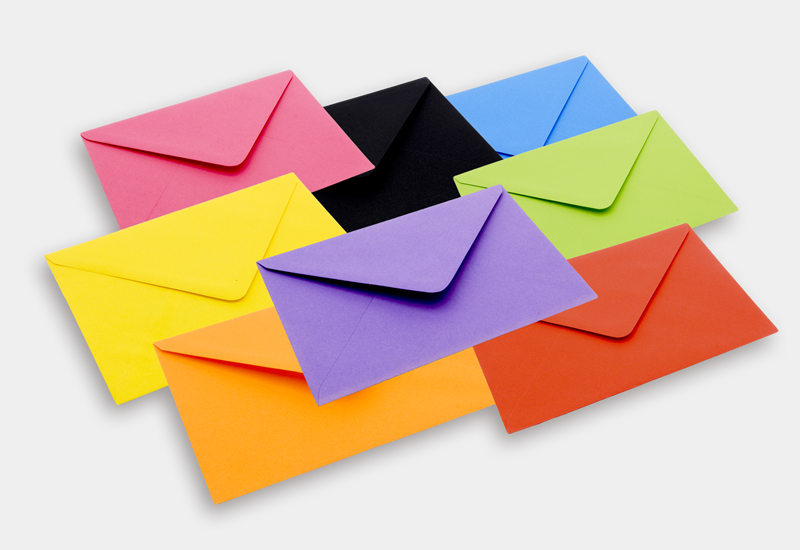 Business Growth – Our New Greetings Card Manufacturing & Storage Small Envelopes Manufacturing – How small can you go?